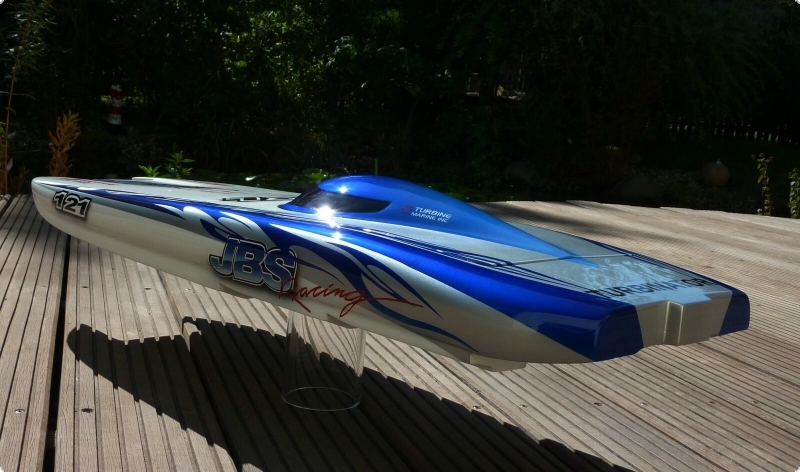 Our semi-scale offshore catamaran F1 class with a set price with matched components as 4.7 mm Dog Drive Flex system, 5/4.7 Collet, Aluminium Wedge rudder system. 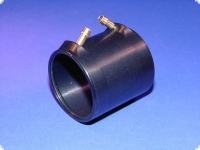 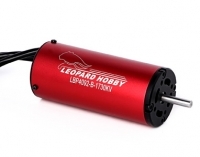 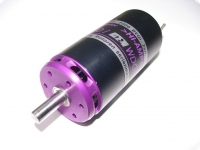 Suitable for motors of size Lehner 2240-2260, 4082-4092 Leopard. 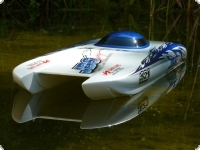 This Cat corresponds in its appearance to present design concepts of the single cockpit offshore Formula class. 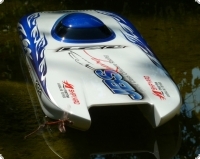 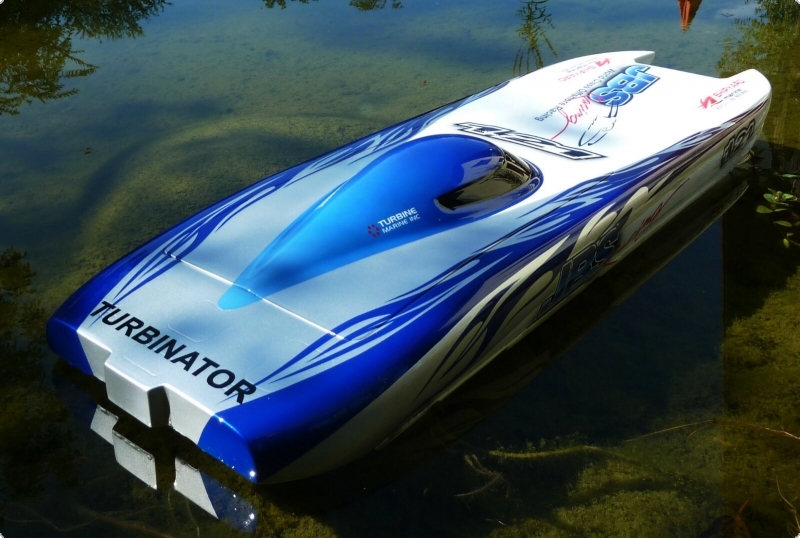 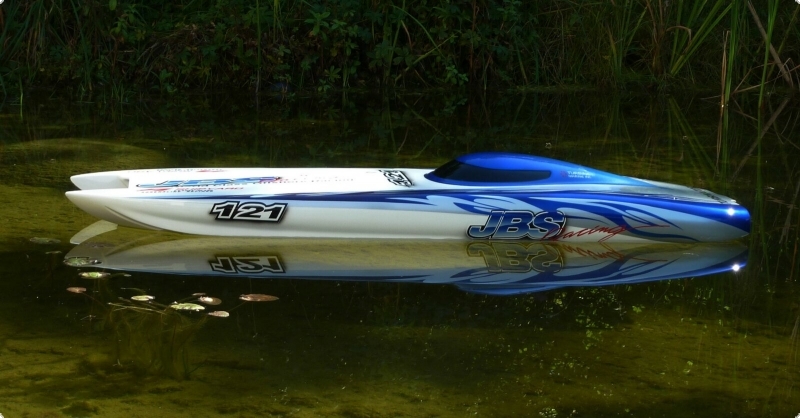 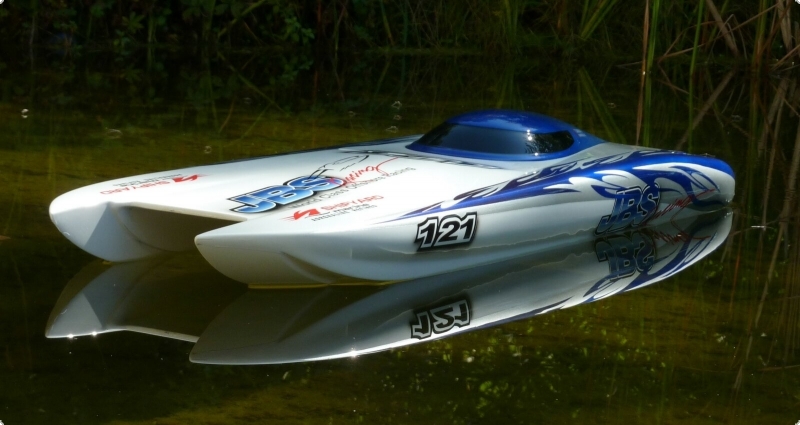 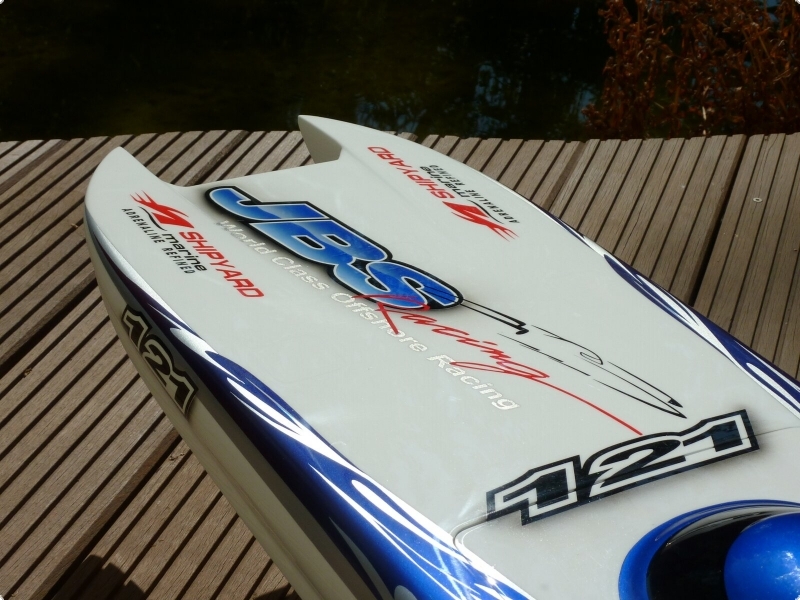 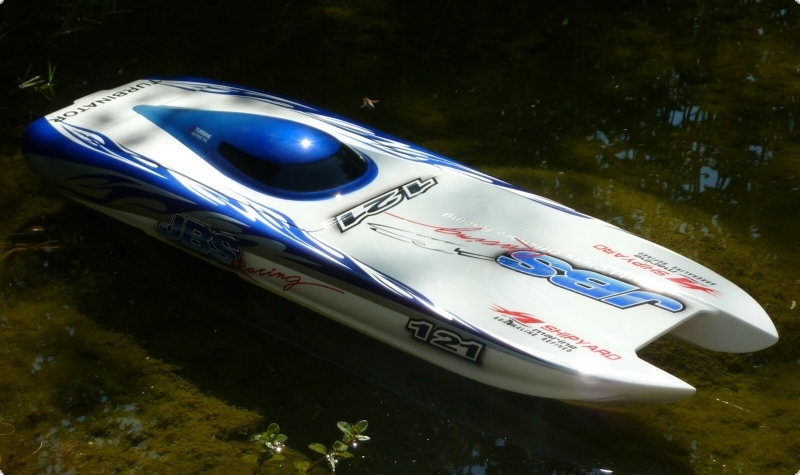 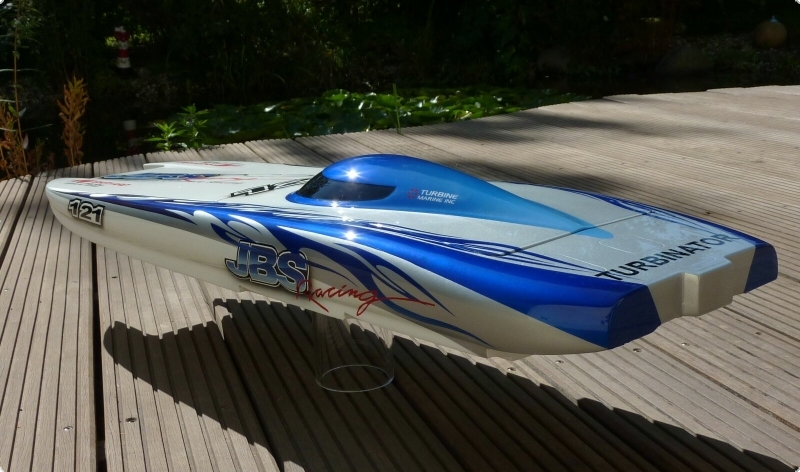 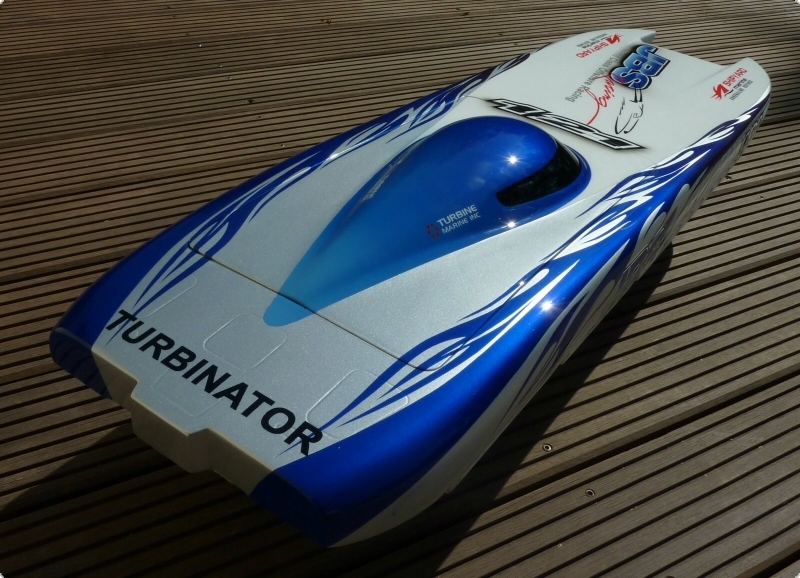 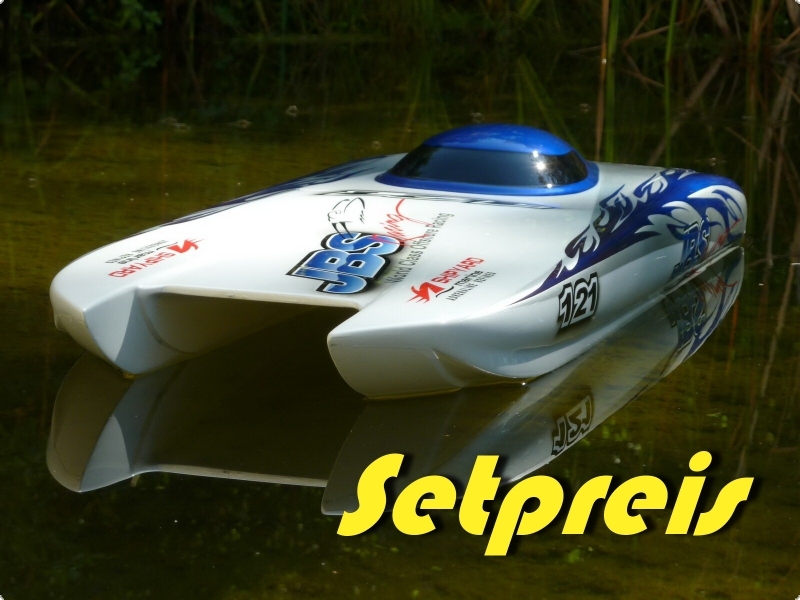 The model was developed as an full racing catamaran 6-10 LiPos for different engine variants. 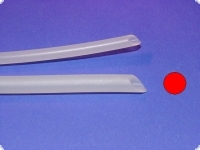 * LOA defines the overall dimensions of the model with rudder and shafting (Kofferraummaß).